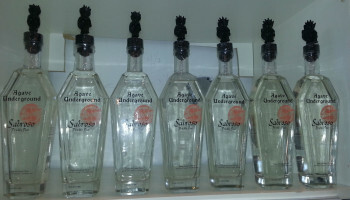 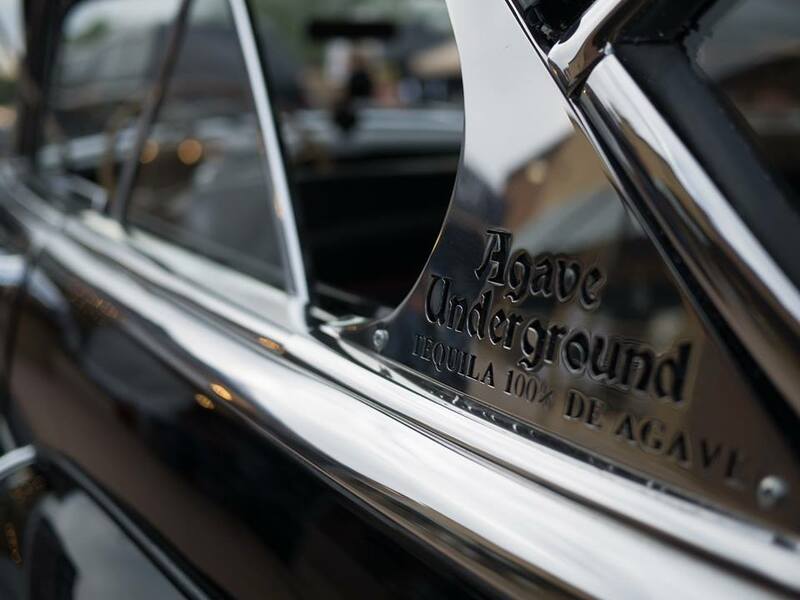 We were part of a great event last week in Arizona where we generated huge interest in our tequila line and especially our new product, Agave Underground Sabroso. 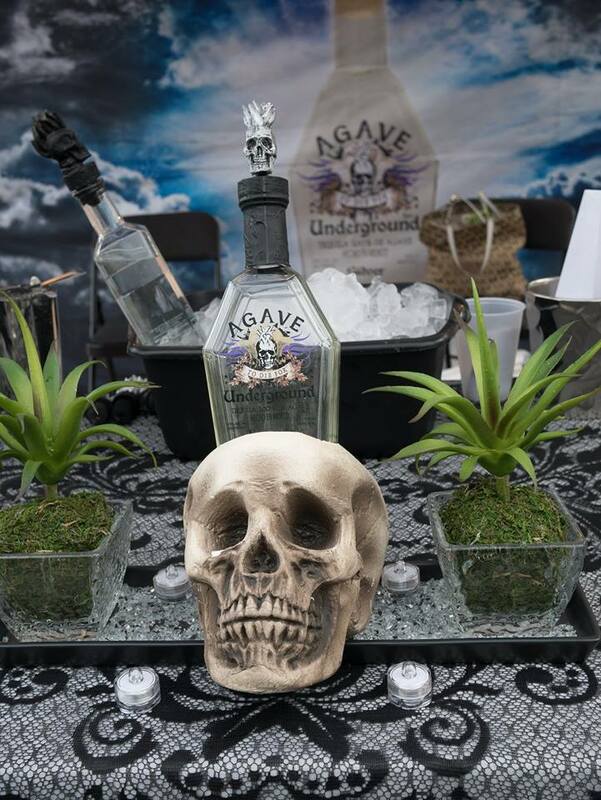 Over 50 vendors were onsite promoting their brand and the local Fox News crew showed up for a sizzle segment! 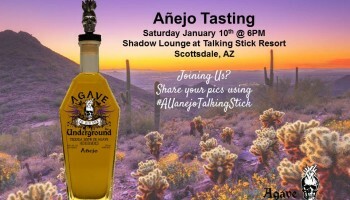 Añejo Tequila Tasting this Saturday!